Can tsunamis occur in the Caribbean or its adjacent regions? At least 75 tsunamis have impacted the Caribbean and adjacent regions within the last 500 years. All known sources capable of causing tsunamis are found within the Caribbean and adjacent regions and there is also a risk from distant sources across the Atlantic. Some countries within the Caribbean and adjacent regions are also exposed to tsunamis along their Pacific coastlines. 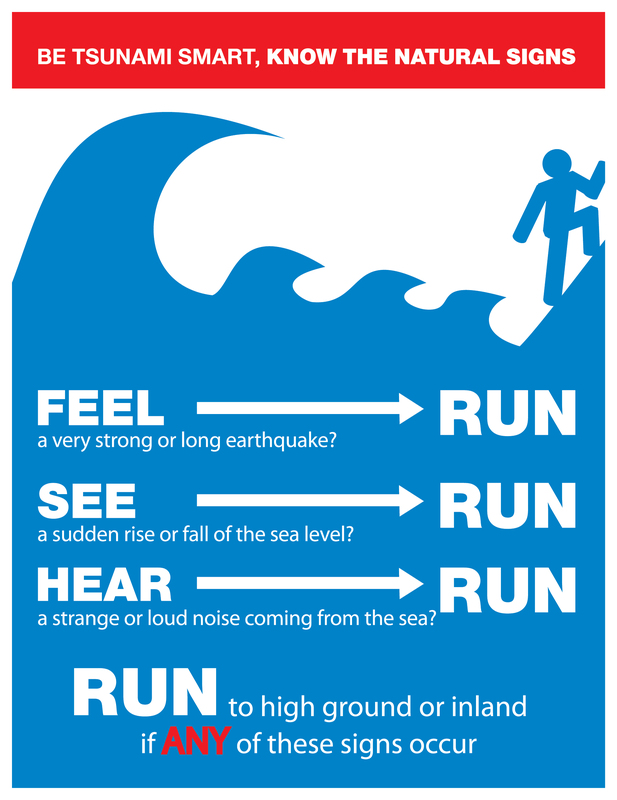 What types of tsunamis exist?